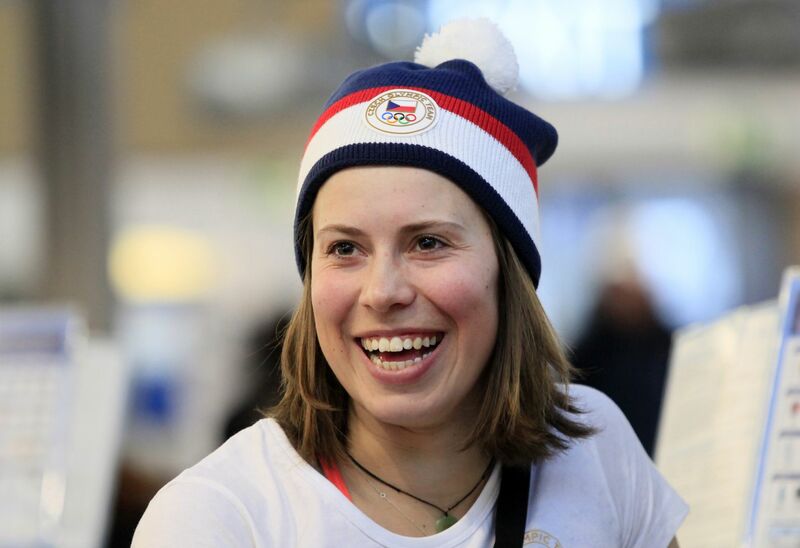 The Czech flag at Friday’s opening ceremony at the Winter Olympics in Pyeongchang will be carried by snowboarder Eva Samková, who took home gold four years ago and is again among the country’s top medal hopefuls. But there are a number of other Czechs competitors well worth looking out for in South Korea. Eva Samková, photo: CTK The Czech Republic set a high bar at the last Winter Olympics in the Russian resort of Sochi. 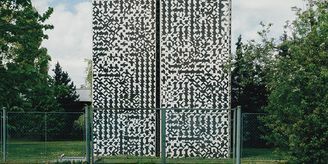 The Czechs were 15th in the overall rankings in 2014 after picking up eight medals, including two golds: for Eva Samková in snowboard cross and speed skater Martina Sáblíková in the 5000 metres. 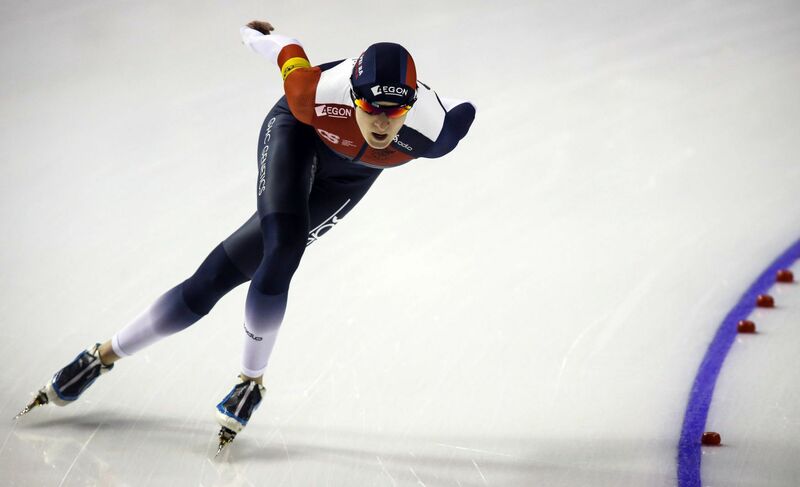 The former, who is now 24, has been chosen to carry the Czech flag at the opening ceremony in Pyeongchang on Friday. Samková says she’d be glad to return this time with any kind of medal. The other gold winner from Sochi, Martina Sáblíková, also took silver last time out, in the 3000m. Now 30, Sáblíková is perhaps not the force she was. 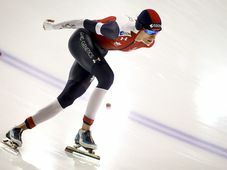 But if a persistent back injury continues to ease, she may also have a chance of taking a career fourth Olympic gold medal in South Korea. 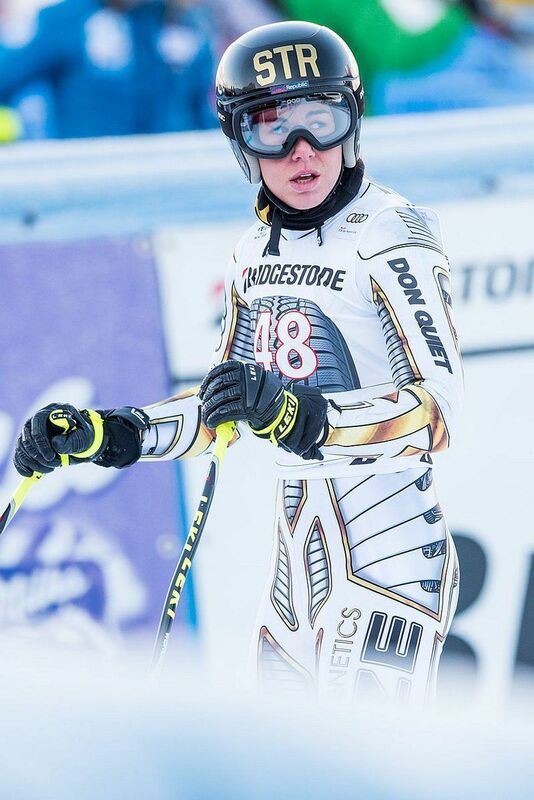 Ester Ledecká, photo: Stefan Brending, CC BY-SA 3.0 de Karolína Erbanová is also worth keeping an eye out for in speed skating. 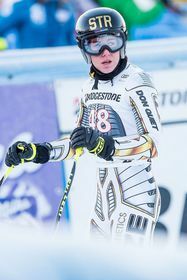 Ester Ledecká will be the first Czech to compete in snowboarding (parallel giant slalom) and skiing (alpine) at an Olympics. Though also in serious contention, the 22-year-old said prior to the Games that going for gold was not her sole aim. Biathlon star Gabriela Koukalová, who took silver in 2014, is injured and not competing in Pyeongchang. But a number of her medal-winning colleagues from Sochi, including men’s silver medallist Ondřej Moravec, will be in action. The biathlonists – along with the country’s ice hockey squad – are also ranked among the members of the 93-person team with the greatest chance of wowing Czech fans in the coming weeks.